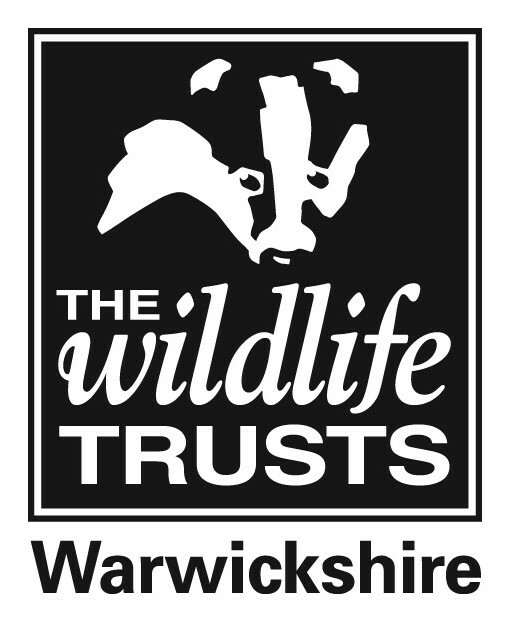 This reserve contains a small copse in Warwick that forms a very valuable wildlife habitat within a very heavily developed area. The woodland is managed by a local community group. If you're interested in volunteering with the group please contact us: volunteer@wkwt.org.uk. This woodland contains mature, mixed broadleaf and conifer and is an oasis in the suburbs of Warwick. Although its small there is plenty of birdlife.